Flavor West Salt Water Taffy Concentrate provides a gorgeously rich, mellow and sweet toffee flavour, with a slightly salty aftertaste. 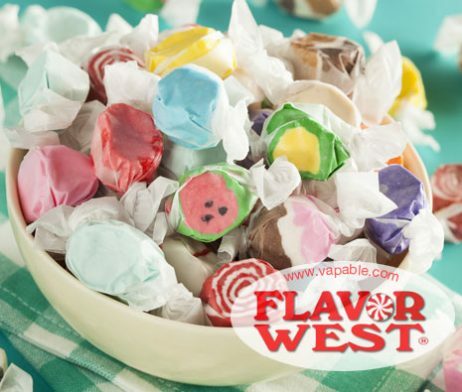 Flavor West Salt Water Taffy Concentrate provides a gorgeously rich, mellow and sweet toffee flavour, with a slightly salty aftertaste. 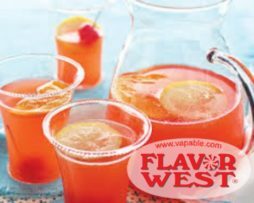 This Flavor West concentrate has a good neutral toffee taste that is strongly reminiscent of American chewy candy- it can make a stand-alone flavour, although most people prefer to mix it with other fruit flavours to create their own DIY confectionery recipes. Flavor West Salt Water Taffy Concentrate blends well with strawberry and banana flavours and can add a nice dimension to dessert and confectionery recipes; use it as a background flavour and add whatever flavour you would like your taffy to be. If you’re interested, salt water taffy is an American invention, discovered by accident when a 19th Century New Jersey sweetshop was flooded with seawater. Available in 10ml or 100ml bottle sizes. Flavor West concentrates are among the world’s finest and enjoy a well deserved reputation among DIY vapers. 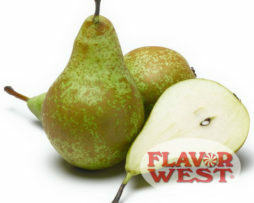 The Flavor West name is world renowned for providing a huge variety of great tasting flavours, which are produced with the finest ingredients at their manufacturing facility in California, USA. All Flavor West flavour concentrates conform to the strictest standards of quality and purity enforced by the State of California. 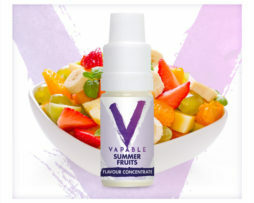 Natural and Artificial Flavouring and Propylene Glycol. 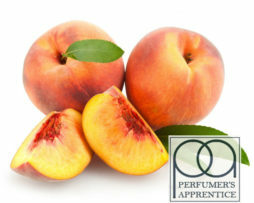 USP Kosher Grade Flavouring. Independently laboratory tested Diacetyl free. We suggest mixing most Flavor West concentrates at approximately 15% initially and then adjusting to your personal taste. All of the Flavor West concentrates are PG based. 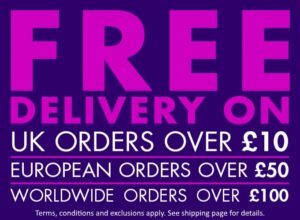 We buy wholesale sizes directly from Flavor West (in the USA) and rebottle them into 10ml and 100ml here in the UK.